With over 20 years of experience in helping people buy and sell luxury property in Mesa and Chandler, Arizona. Please use the information below to view all homes for sale in Trovita in Mesa and Chandler, Arizona for free. This map is live 24 hours a day, 7 days a week, and is updated every single second automatically for your convenience. You can click on the MLS number and/or the photos for more information on each property. This is the best way to view property for sale in Trovita. The below property list is 100% current, an actual live shot of the Trovita Real Estate Market. Please call or text me with any questions you may have. When selling your home, Realty One Group's superior marketing campaigns accompanied with aggressive negotiation tactics will get you the highest and best price possible for your home. The luxury home buyers are coming from Canada, China, The United Kingdom, France, Germany, Japan, and other foreign markets. Many buyers are also coming from colder states within the United States. It is imperative that we concentrate most of our marketing campaigns for your home in these markets. Knowing where the buyers are coming from is 80% of the battle. I do not know any other firm in Arizona that markets your home as well as Realty One Group does in foreign markets. 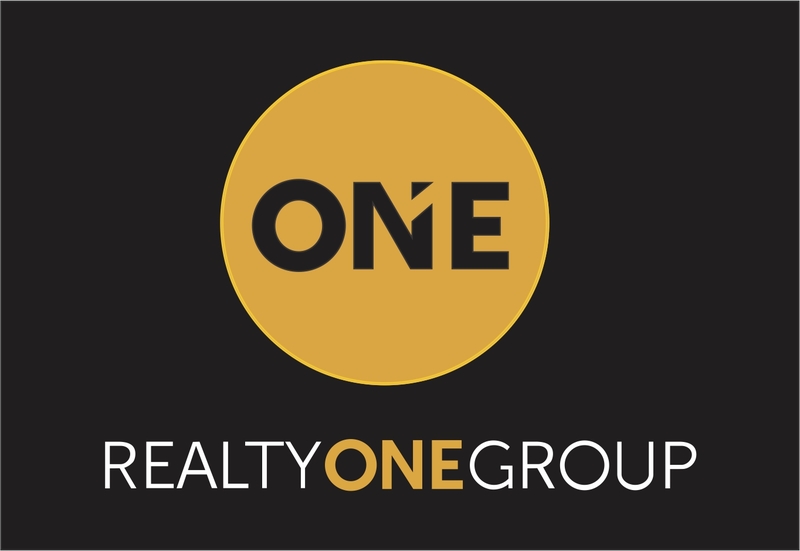 Realty One Group will sell your home at the absolute highest price available because more targeted buyers know about your home for sale. I challenge you to ask any other Real Estate Agent, "What exactly do you do to market my home in foreign markets where the buyers are coming from?" After you hear their answer, I think we will be in touch shortly. Every day I see luxury homes that have been on the market for 300 days or more. If you want your property sold, the two main ingredients are effective target marketing campaigns, and pricing your home correctly. If you are serious about getting your property sold, and you want it done in a high class fashion that gets proven results, Nicholas McConnell with Realty One Group is your answer.